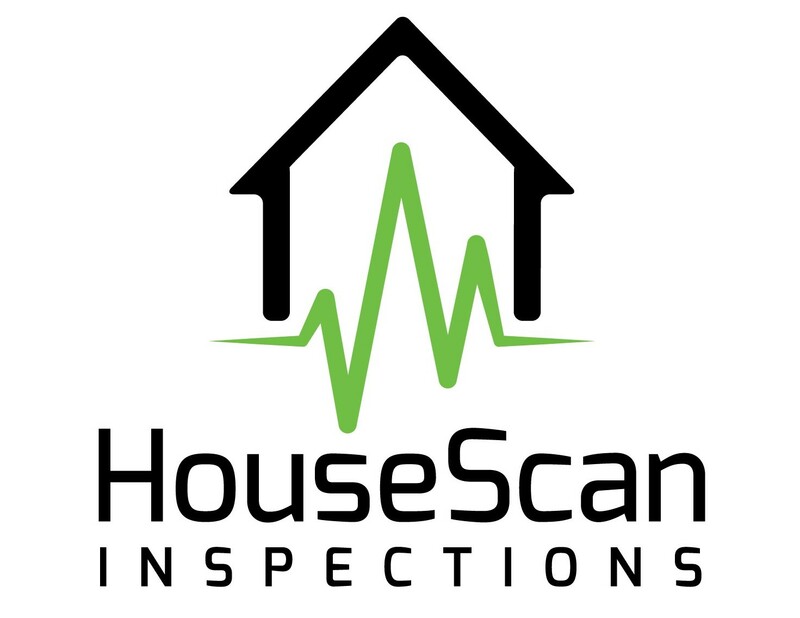 Kurt Stein is the founder of HouseScan Inspections. After earning a Bachelor’s Degree in Industrial Engineering from Penn State University, his knack for problem solving lead him to Northeast Florida for a career in engineering and operations working for several large manufacturers. 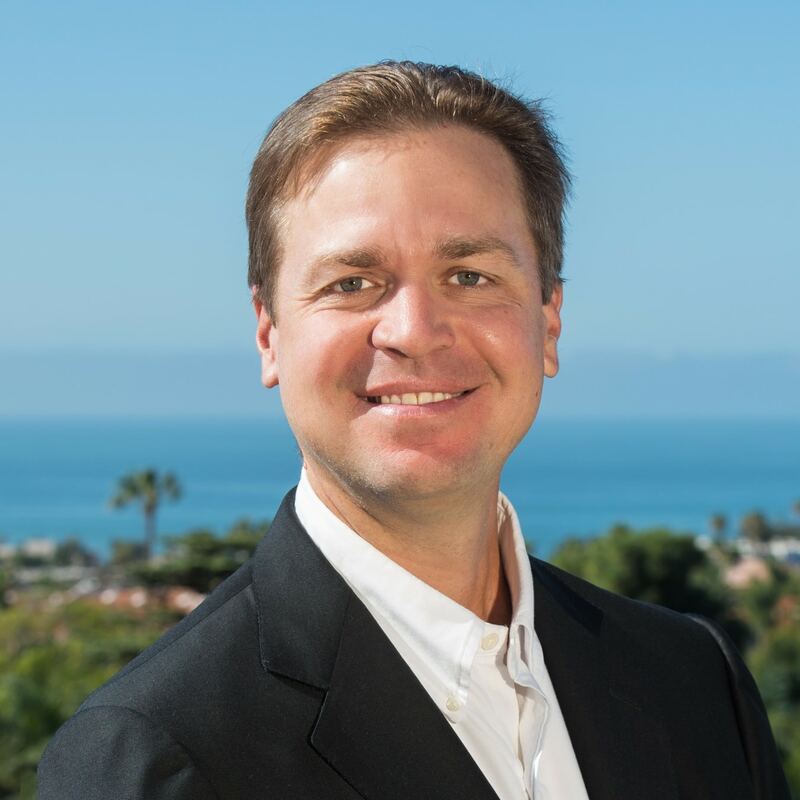 After purchasing several homes in the area, Kurt’s exposure and interest in the real estate industry expanded, and he soon recognized a significant opportunity for improvement in the historically monotonous and unchanged home inspection industry that could benefit home buyers and realtors alike. In 2017, with a slew of improvements in mind, HouseScan Inspections was born, and Kurt has never looked back since. Every day Kurt looks to exceed his customers’ expectations and provide the absolute best home inspection experience possible. When Kurt isn’t busy inspecting homes, you’ll find him on the basketball court or biking around the beaches with his Australian Sheppard, Emma. Kurt’s other passions include traveling, art, personal finance & investing, and problem solving and business consulting.